WWE Payback 2016 was a much, much better show than it had any right being. Nearly every match on the card delivered and, outside a brutally long McMahon family segment, there were few breaks in the action. The main event in particular was downright excellent and, despite a predictable outcome, ended up being the best match under the WWE umbrella in 2016 thus far. No fan of average or greater intelligence expected Roman Reigns’ WrestleMania coronation to be undone just four weeks later, but the WWE actually did a brilliant job of keeping this match engaging before, during and after. Styles came off incredibly strong in this match, actually beating Roman twice during the match (first by count-out, which was reset by Shane McMahon, then by DQ, which was reset by Stephanie). 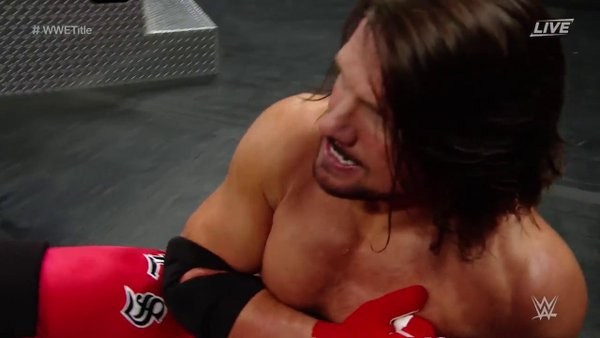 On top of that, Styles had multiple intense near-falls that had him looking like a legitimate main eventer coming out of the event. Alas, the match did end with a clean(ish) pinfall for Roman via spear. They cemented that the Extreme Rules main event will be Roman vs. Styles 2 (presumably as an Extreme Rules match), so we get to enjoy three more weeks of Styles, Karl Anderson and Doc Gallows in the main event picture. Enzo after being discharged from the hospital. There seemed to be little doubt that Enzo and Cass were going to lose to the Vaudevillains at Payback…but man, nobody expected it to go like this. Simon Gotch threw Enzo into the ropes and, for whatever reason, Enzo’s face bounced off the second rope, causing his head to SLAM into the mat. The match was called right there and Enzo was stretchered out and brought to the hospital. 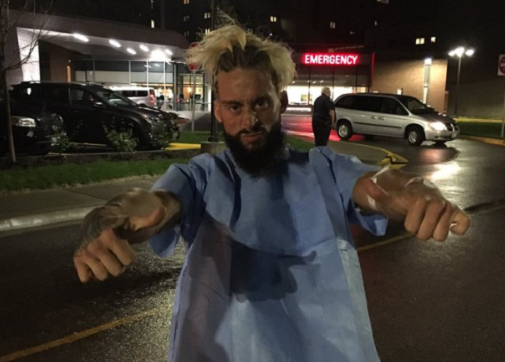 Enzo would be discharged later that night, but this was still an absolutely terrifying moment on an otherwise excellent card.